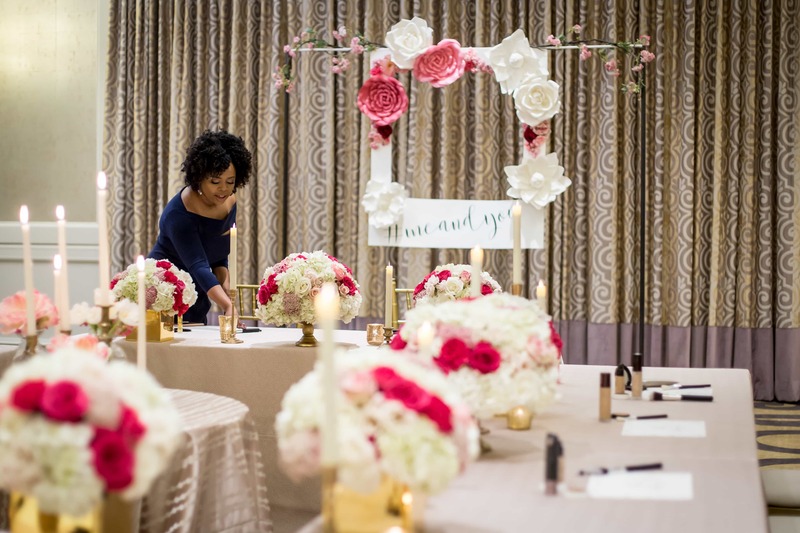 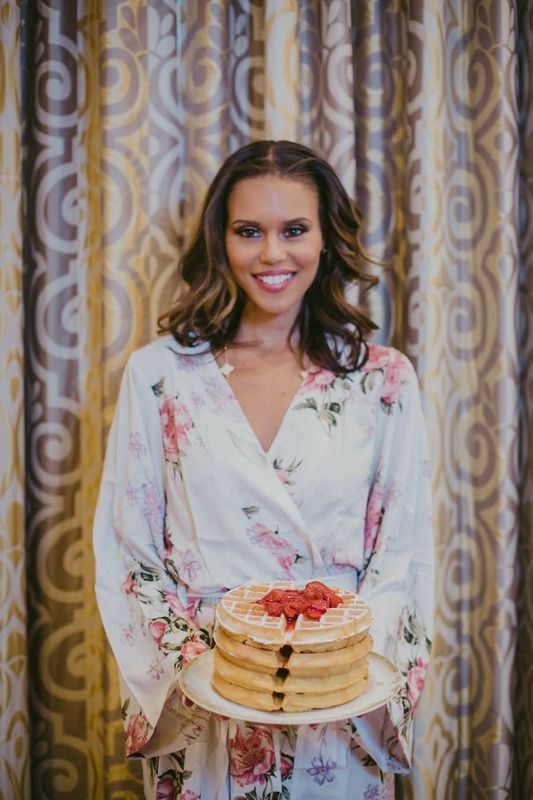 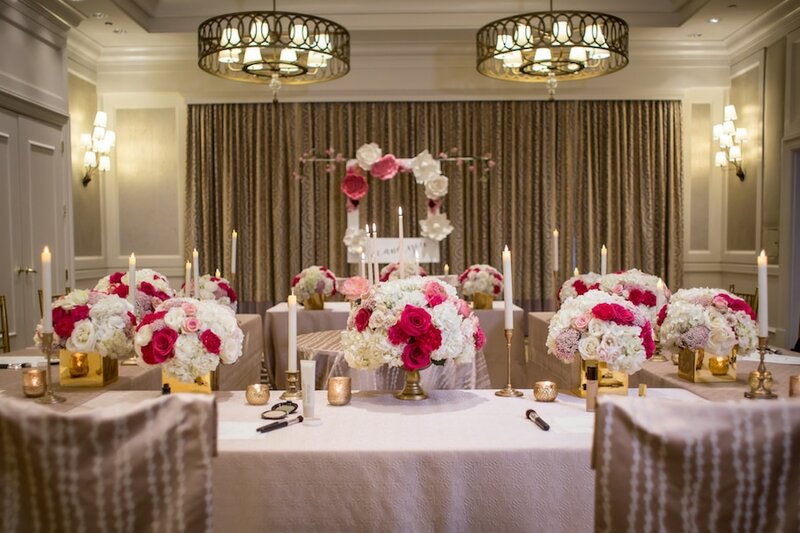 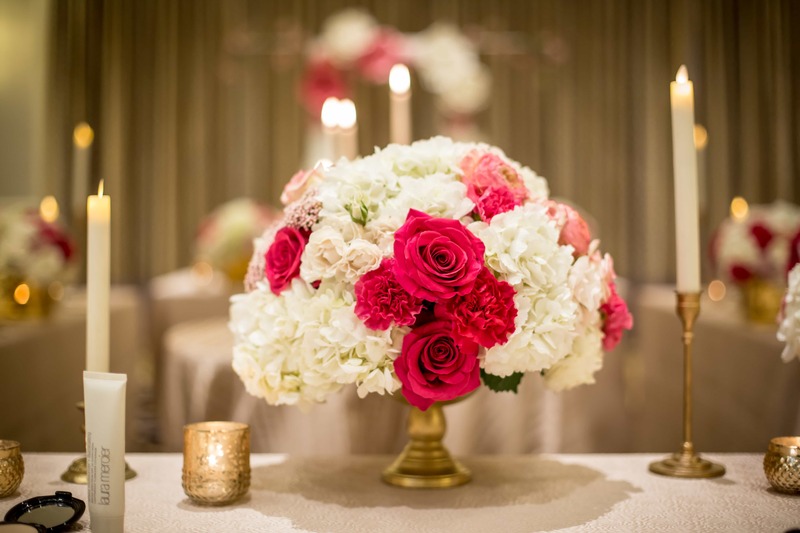 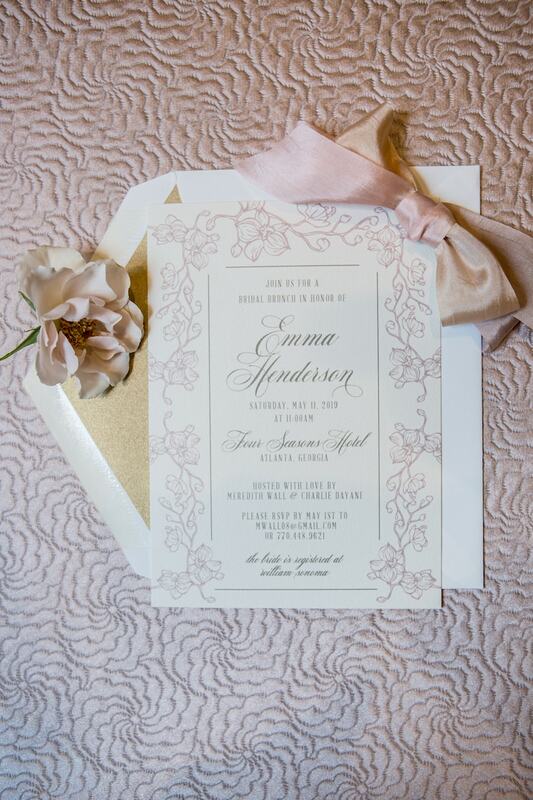 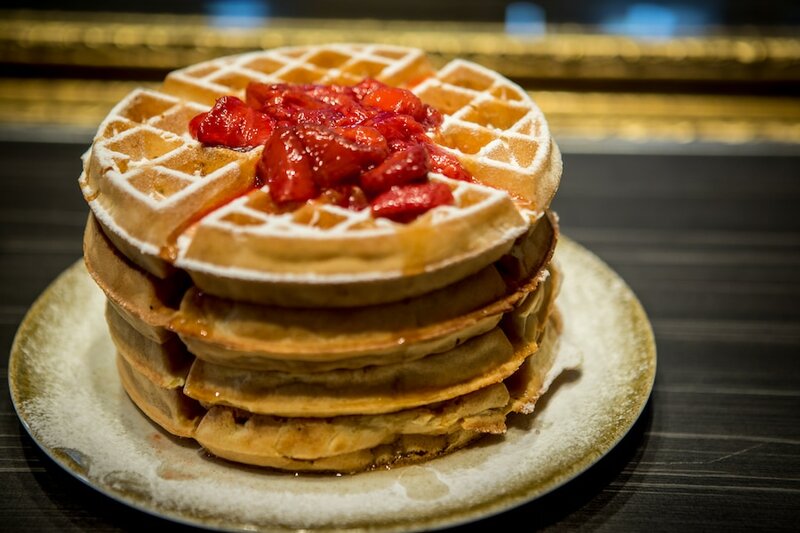 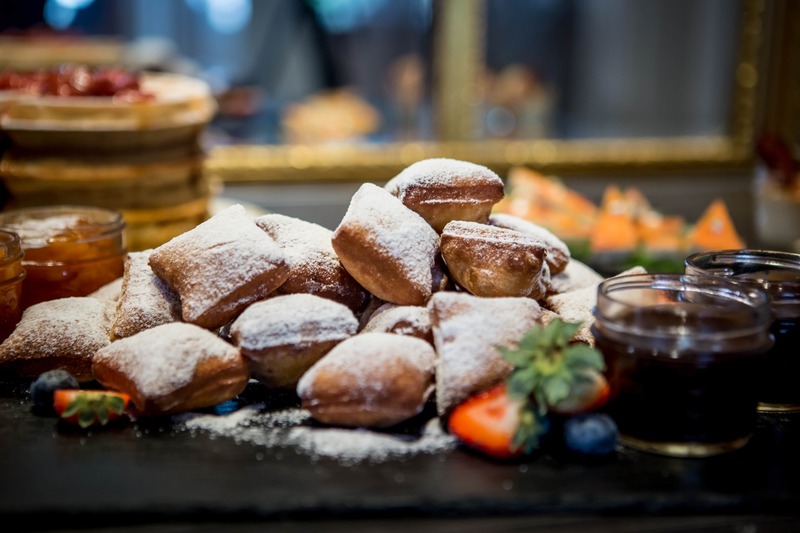 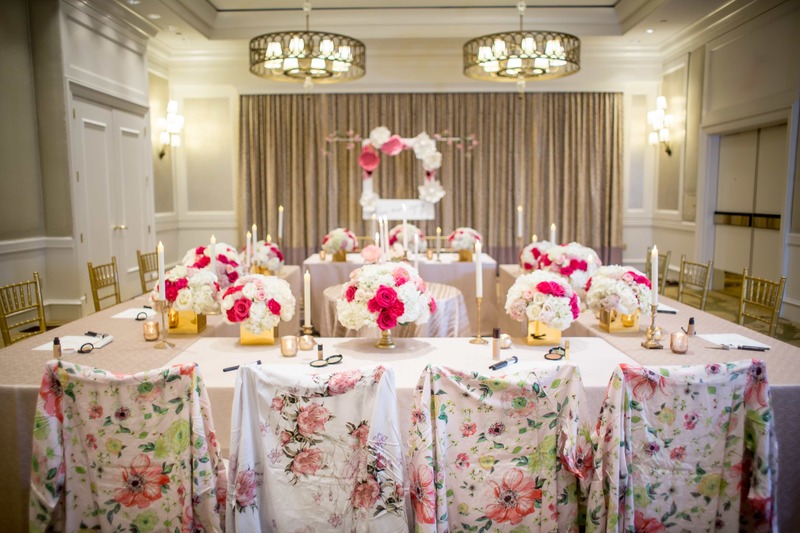 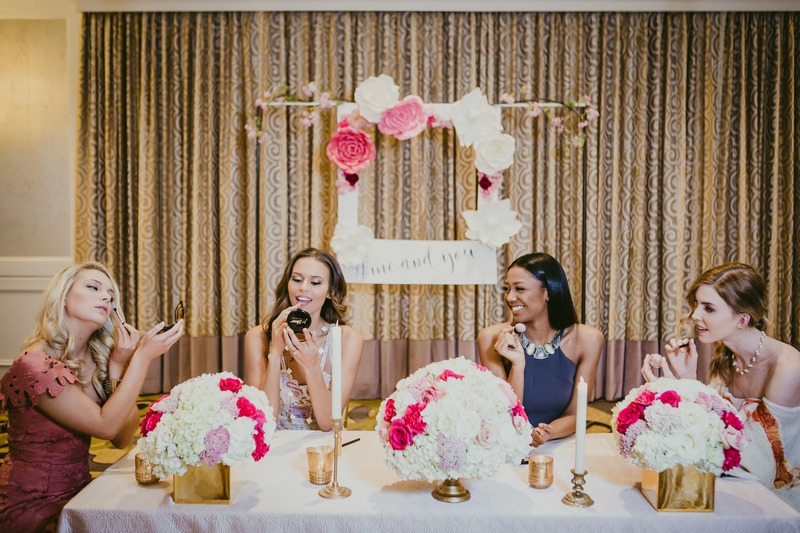 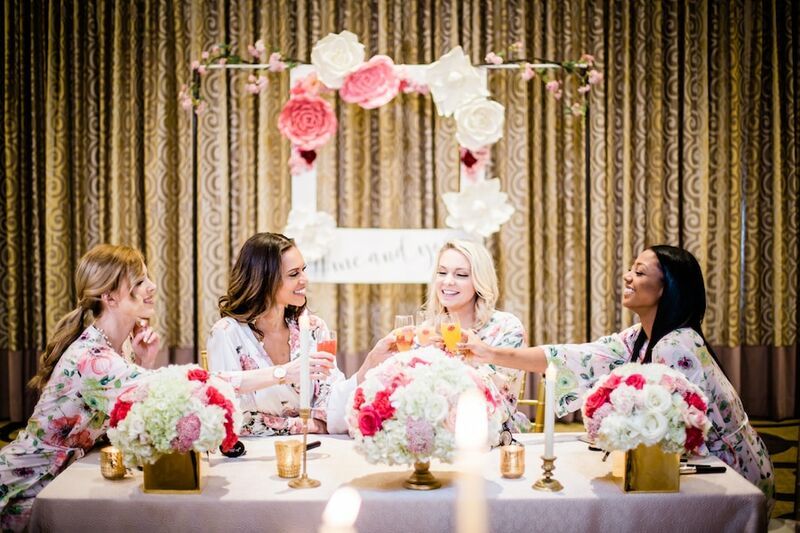 A bevy of brunch food, plenty of blush and bright pink flowers, mimosas and makeup … these are a few of my favorite things, and they’ve inspired this ultra feminine fete to shower any bride who claims the same. 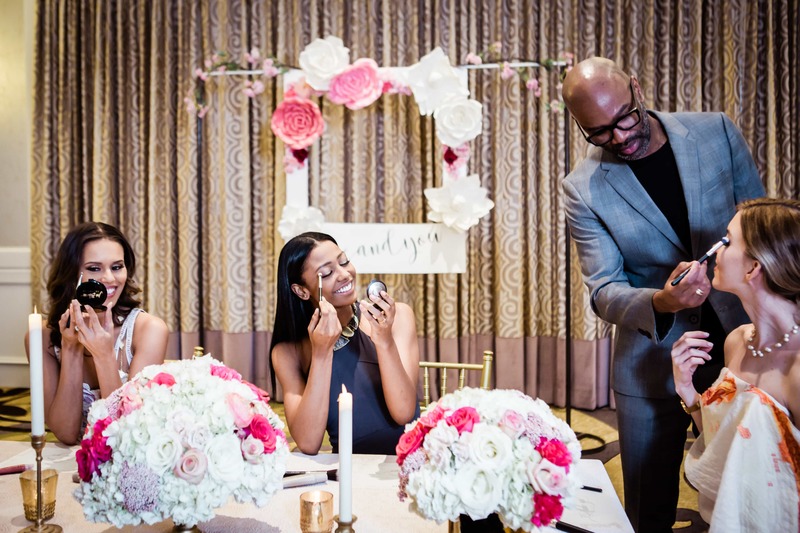 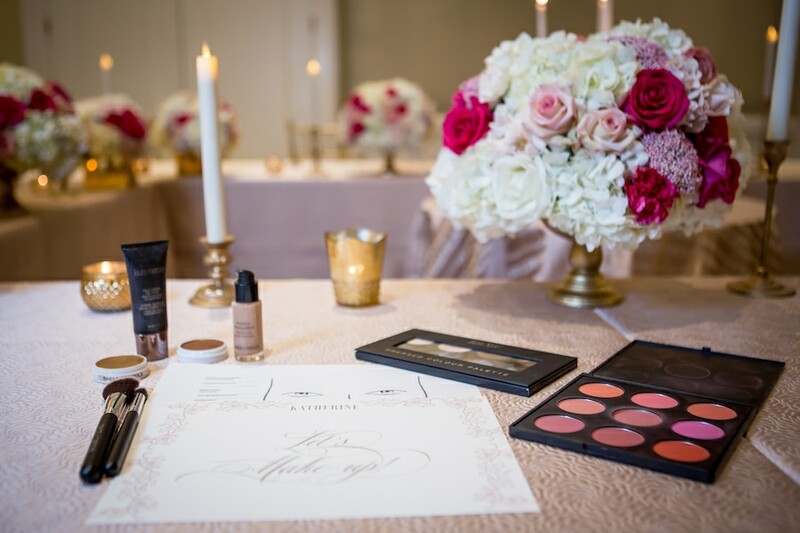 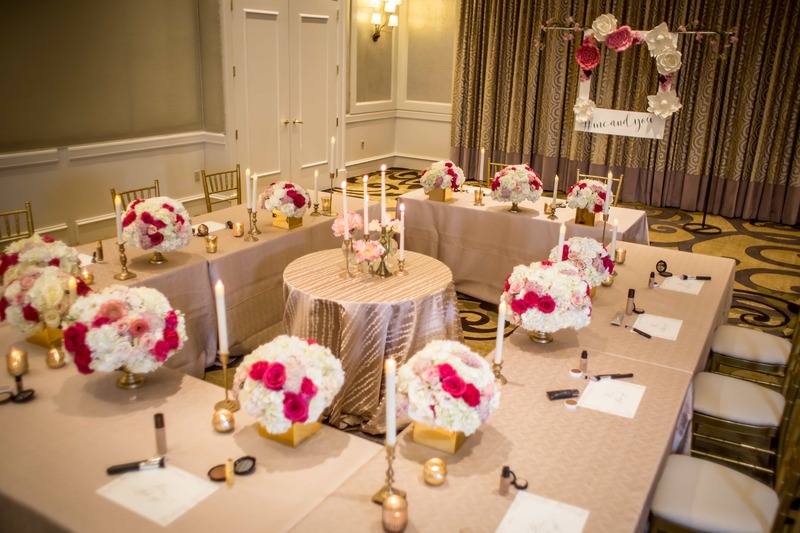 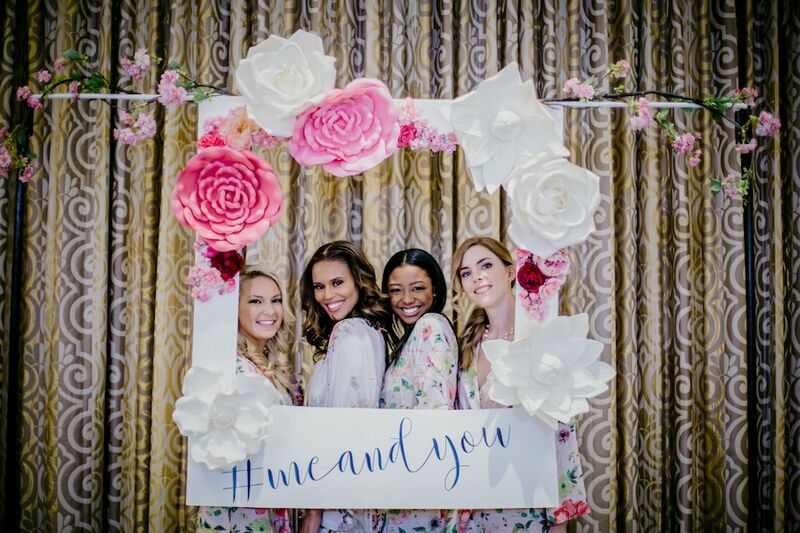 At this super cute bridal shower inspo party by Lemiga Events, each guest received their own palette and brush set to take part in an interactive makeup class. 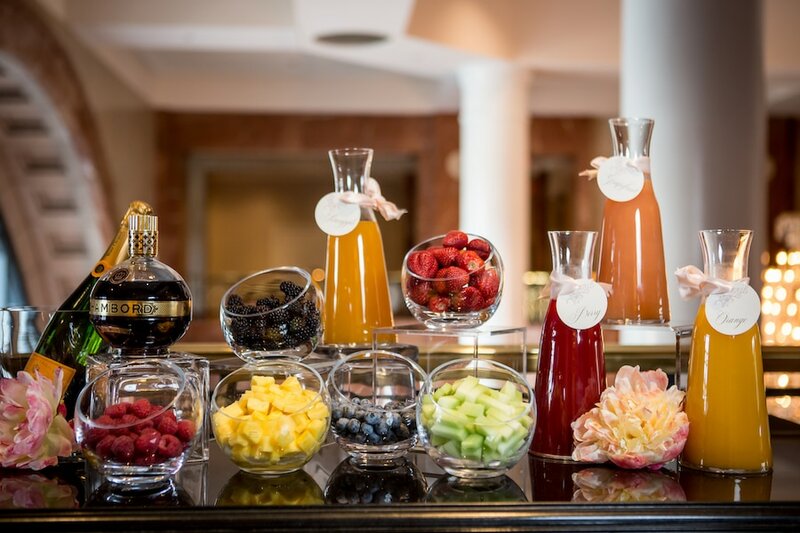 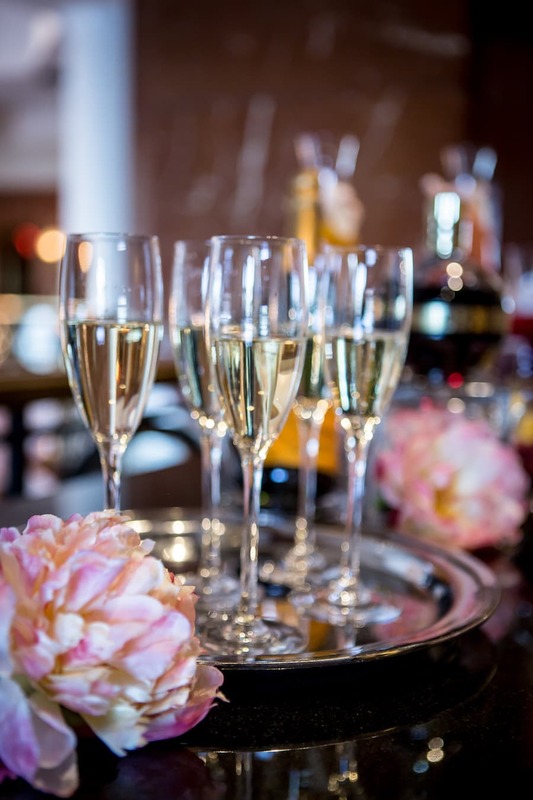 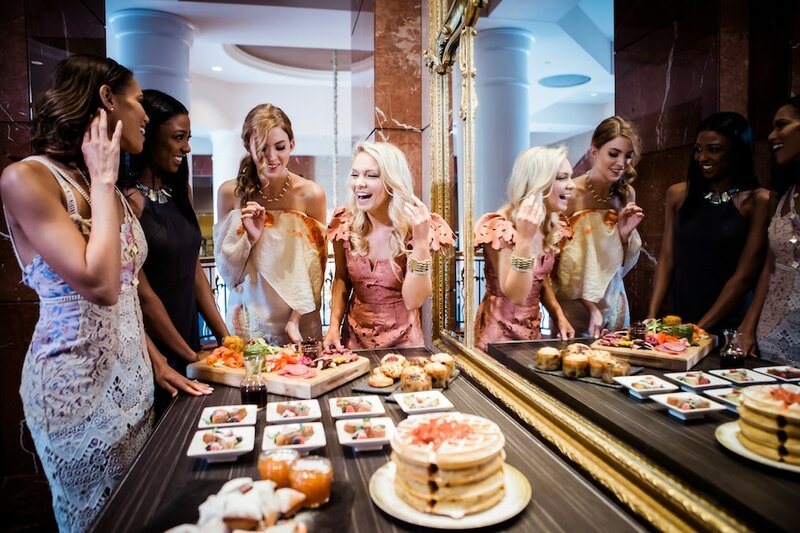 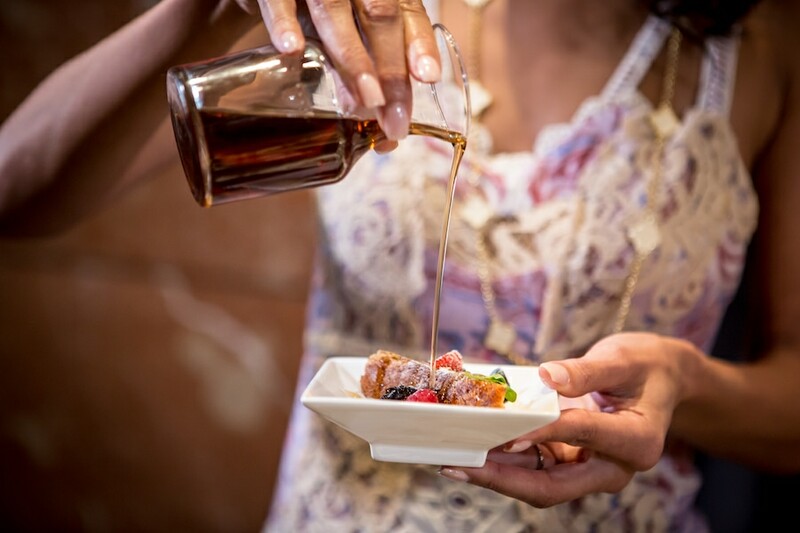 Yummy bites and plenty of bubbly follow, before opening up the selfie station, where the bride and her friends can take photos to capture colorful memories together. 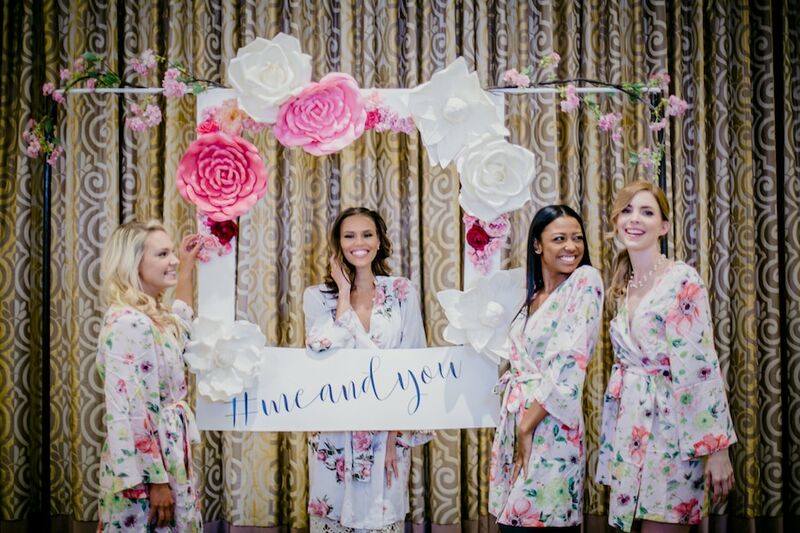 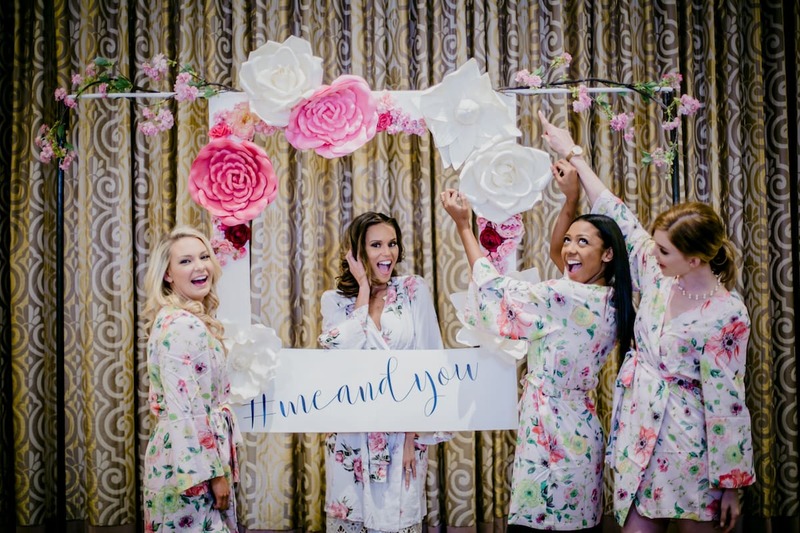 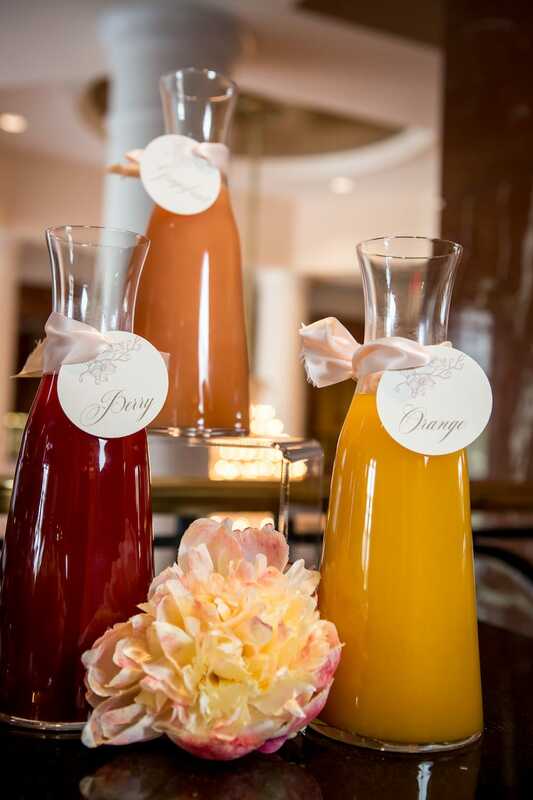 We absolutely LOVE this idea for a relaxing, fun bridal shower or even just a lovely day of celebration after asking your ladies to stand by your side for your wedding day. 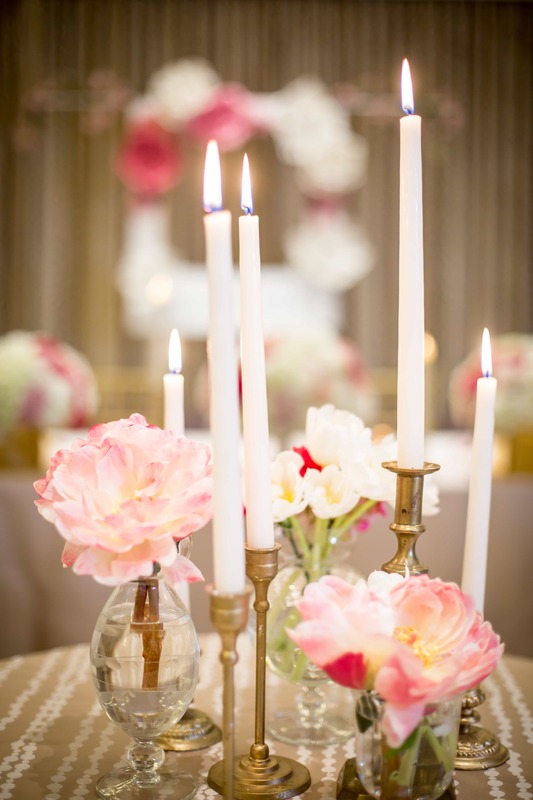 Scroll for some ideas & pin to save for later!